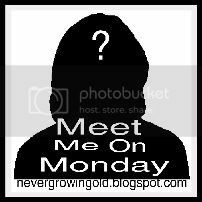 I was lucky enough to have a few questions answered by Ray in this post I will share with you the information that I received. Many individuals shy away from buying a car online and the reason being that they are not sure what the car will be like. The truth is that it may be a bit better to shop for a car online than to see it in person. Just like some individuals prefer to date on line so that they can get to know the person they are thinking about dating shopping for a car online offers the buyer an opportunity to look over all the potential car models as well as dates on their own time frame in their own private place. There is no salesman pressure to go for a test drive (a trial date of sorts ) Shopping online never places the buyer in an uncomfortable to check out the standard equipment of the vehicle (the persons's bio) and options (hobbies and interests) The online shopper is allowed to shop safely in a secure place without pressure for a commitment to buy (go on a date) One important thing for the online shopper to remember is to never fill out a credit app online! That supplies too much personal information that could get into the wrong hands A credit form should only be filled out at the dealers when you are sure you want to buy the car. Ray also shared why he recommends shopping online for cars and researching information on the Internet before buying a car in person? 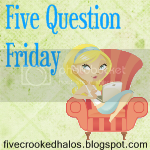 Ray cautions that shopping online can lead to a false sense of security. The reason is that to get the best deal of any transaction it takes real negotiating and maintaining control. Shopping online should only be the first part of the event it allows the buyer to research the car online but leaves the knowledge of car price, dealer cost and dealer mark-up information out. The knowledge the buyer thinks they have of the actual price of the car becomes a tool for the salesman rather than the buyer. The mistake of thinking that you know how much the vehicle is before you shop in real life is something that could end up costing the buyer hundreds or possibly even thousands of dollars more than they would have paid. We asked Ray where the best places to search for the best information are. He suggested the manufacturers' websites will share model information on the vehicles you're interested in. It should also share a list of dealers in 100 miles of you. The website edmunds.com is a great place to find incentive information available. Your local Sunday newspaper is also a great source of information The dealership ads are not the best source to look at though but check out the classified section and look for want ads car salesman wanted These ads offer key words and phrases to look for If the dealer you located a car at has an ad with those red flags in it, cross it off your list immediately! That is a dealer that applies heavy, unrelenting pressure to everyone who walks onto their lot. Never buy from a dealer that still thinks it's 1950 and every customer is a sucker. 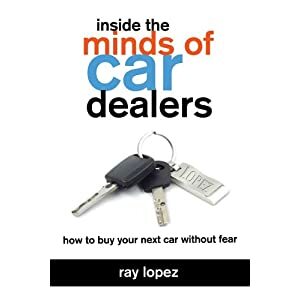 As a final note Ray offered a few tips before hitting the virtual or real world car lots (1) if you have your heart and mind set on a certain car then it is not the correct time for you to be shopping. Just like we have been told not to go shopping when we are hungry the worst time to shop for a car is when we are set on a certain style and model of a car. Our emotions are running high and salesman can smell this like a shark smells blood. NO car is an absolute must-have. No matter how awesome you think it is. Be patient and wait until you can shop with a clear head. It will save you a lot. 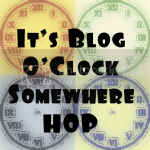 Now here's some good news for you my readers here at Annies Home. One of you will be able to get the same book that I received that shares many great tips that you may need, know someone who may need or can help you build up the knowledge to share when needed. Wow!!! Duncan Hines has done it again. 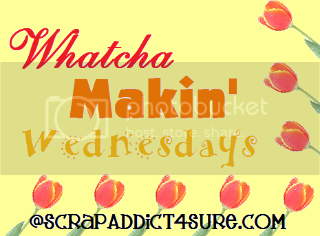 Not only do they have delicious easy to make products but they also have great ideas. 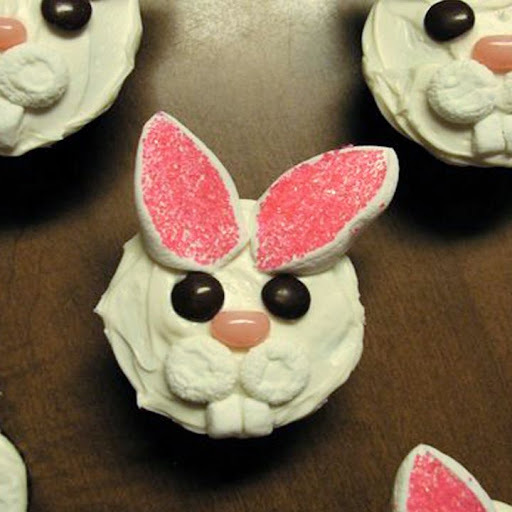 With Easter coming soon in less than 2 weeks away here is a great recipe you may want to try as well. 1.Tint 2 cups of the frosting light green. Spoon 1 1/2 cups of the light green frosting into a zippered plastic bag. Tint 1/2 cup each of vanilla frosting pink, light blue, light purple, orange, and yellow. Spoon 2 tablespoons each into zippered plastic bags. Press out the excess air in each of the bags, seal, and set aside. 2.Using a serrated knife, trim the graham crackers into an egg shape 3 1/2 inches long and 2 1/2 inches wide. Snip a small corner (1/4 inch) from the bag with the 1 1/2 cups of green frosting and pipe a small dollop on top of each cupcake and place a graham cracker on top, pressing down to secure. The cracker will hang over the edge of the cupcake. Freeze the cupcakes for 10 to 15 minutes to set. 3.Place the remaining 1/2 cup of each tinted frosting into a separate microwavable bowl. Working with one color at a time, microwave the frosting, stirring frequently, until it is the texture of lightly whipped cream, 20 to 30 seconds. Holding a chilled cupcake by the paper liner dip the graham cracker into the melted frosting to coat, turn right side up and let stand. Continue with all of the cupcakes and graham crackers making two eggs of each color. 4.Snip very small corners (1/8 inch) from the bags with the 2 tablespoons of frosting. Pipe decorative dots, lines, and dashes on top of the frosting-coated crackers. Using the bag with the 1 1/2 cups of light green frosting, pipe dots of frosting around base of each egg always pulling the peak away from the egg (be sure to cover any exposed cupcake). 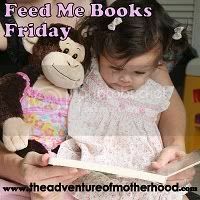 Feed Me Books Friday theme this week is Easter and Spring. I wanted to share an old favorite, a new book to us as well as a few Easter Egg coloring tips with you. I have another book by Gail Gibbons to share with you today. 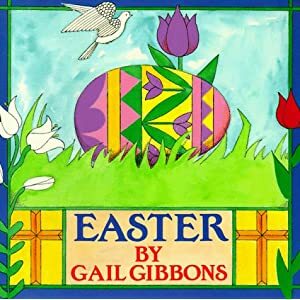 Gail Gibblons is a favorite author that I shared with my little ones often. I love how she shares concepts in ways that children can understand. The religious aspects as well as the common Easter ideas are covered in a way that children can easily get the concept without going into great detail. 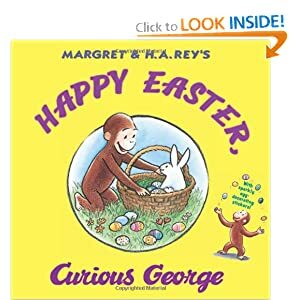 Another great Easter Book to share with you child is the Curioius George Happy Easter Book. Curious George always has lots of fun and so do we when we read what he is up to. 1.Instead of dealing with those awful punch-out circles in the dye box, dry your eggs sideways in the egg carton. 2.Rubber bands around the eggs make nice stripes -- on plain eggs for a white & colored egg; or dye once, rubber band, and then dye again. 3.Crayons of any sort can make wax resistance for writing names or making decorations. 4.Buy both white and brown eggs for dyeing -- you'll have bright colors and natural looking colors with no extra work. 5.Julia Child's recipe for boiling eggs is a lot of work, but they come out very well and are easy to peel. I will always remember learning about Melba toast. I was told the story by my elementary music teacher. She shared many stories with me many of which have stayed with me since the first time I heard them. The story about the Melba toast stuck because I thought that it was so wonderful to have food named after you. If you all are not familiar Melba toast was named after the stylish and talented opera singer miss Nellie Melba who in 1897 complained about that her bread was too thick to the Parisian chef Auguste Escoffier. The chef then created a thin bread wafer that he termed Melba toast and that term has stayed even to this day. Thirty years later Old London would be able to use the Melba oven and be able to create melba toast packs to serve in public. Old London now has over 20 flavors of authentic original crunchy taste rounds and toasts. My grandmother would serve such tasty rounds with salad as well to simply serve along side dips and such. Old London is available to us at home to allow us like Mrs. Melba herself to keep our stylish trim fit. Recently we were able to try a few different products from Old London. One of these delicious and tasty snacks that we were able to try were the bagel chips flavored with garlic and herb. Talk about tasty the chips surprised me with the powerful taste that they possessed. I paired them with a recipe refereed to as the Entertainer that I found on the Old London website. Again inspired by the recipes found on Old London and the flavors I know my teens love I took a chance on the recipe Pizza Pomodoro The chance paid off and all thought the combination was delicious. The spicy cheese flavor went well with the spread and the crisp of the chip made it all go over well. Now while I am not a lover of whole grain chips or toast I have to admit they tasted great with a simple topping. I believe that I would prefer the sesame or rosemary flavors so I have something that I would love to look forward to trying. Now that I have shared with you about the taste that Old London offers let me tell you about a contest that they are sponsoring. In a large bowl, stir together 2 cups water, coffee, salt and sugar until salt and sugar are completely dissolved. Stir in chili powder, red pepper, garlic and cinnamon. Add chicken. Top with a small plate, if needed, to keep chicken submerged. Cover and refrigerate for 2 to 4 hours. Preheat broiler. Lift chicken from brine and place on a broiler pan. (Discard brine.) Broil 4 to 6 inches from heat source until browned, about 10 minutes. Turn chicken pieces and broil until second side is browned, 10 minutes more. Set oven to 350°F. Move pan to a rack in middle of oven and bake until drumsticks are no longer pink at bone (cut to test), 10 to 15 minutes longer. Serve hot. Mix and form into ball. Serve with crackers. My husband and I met at a very young age I was 15 years old and he was 18. I was still in school a very innocent girl whose parents had moved to a new larger town than the one we grew up in. I met my husband and we became best friends I really loved his grandma. Having to leave mine behind when my family moved One thing that I admired most about her was the way she could cook. Oh my there was a way that she could tell stories and cook a meal no measuring required. My husband loved and still to this day has never been able to find gravy liked his grandma fixed. 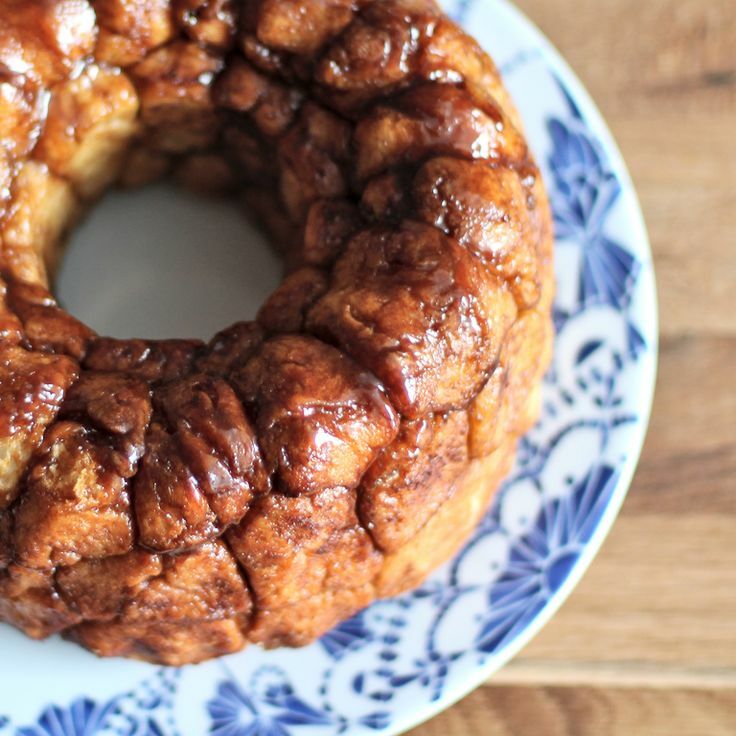 Recently while looking through the web I found a recipe like that my husbands grandma would have loved and thought I would share it here with you all. Preheat the oven to 375°. In a large skillet, melt 1 tablespoon butter over medium-high heat. Add the ham and cook, turning once, until browned, 2 minutes on each side. In a small bowl, mix the coffee, maple syrup and mustard and pour over the ham to coat. Cook until the sauce reduces slightly, about 5 minutes. Transfer the skillet to the oven and cook, turning the ham once, for 10 minutes. In a medium saucepan, bring 1 cup water and the milk to a boil over medium-high heat. Reduce the heat, add the grits and simmer for 12 minutes. Stir in the remaining 2 tablespoons butter, the cheddar, hot pepper sauce and paprika. 3.While the cheese grits cook, in a skillet, heat the EVOO, 1 turn of the pan, over medium high heat until it ripples. Add the bacon and cook until crisp, 2 to 3 minutes. Add the onion and chard and cook, tossing constantly, for 3 minutes. Douse the greens with the vinegar and toss with the sugar, and salt and pepper to taste. Keep warm. Cut the ham into 4 servings, discarding the bone. Serve with the cheese grits and chard. This was what my friend experienced during the storm lastnight. We had hail but nothing like this. Heat oven to 350°F. Spray 12-cup fluted tube cake pan with cooking spray. 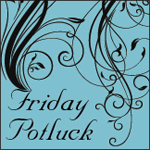 In 1-gallon resealable food-storage plastic bag, mix sugar and cinnamon. Separate both cans of dough into 16 biscuits. Cut each biscuit into quarters. Add biscuit pieces to sugar mixture. Seal bag; shake to coat. Layer biscuit pieces and pecans in pan. In small bowl, mix caramel topping and vanilla. Pour over biscuit pieces. Bake 40 to 45 minutes or until golden brown and no longer doughy in center. Cool in pan 10 minutes. Invert onto serving plate. Serve warm. 1) How much TV do you watch daily? 2) Who is your favorite actor or actress currently? Are you annoyed by people who don't type correctly? Do you love the popcorn at movie theatres? Where is the best place to go buy pizza? What was the last award you received?